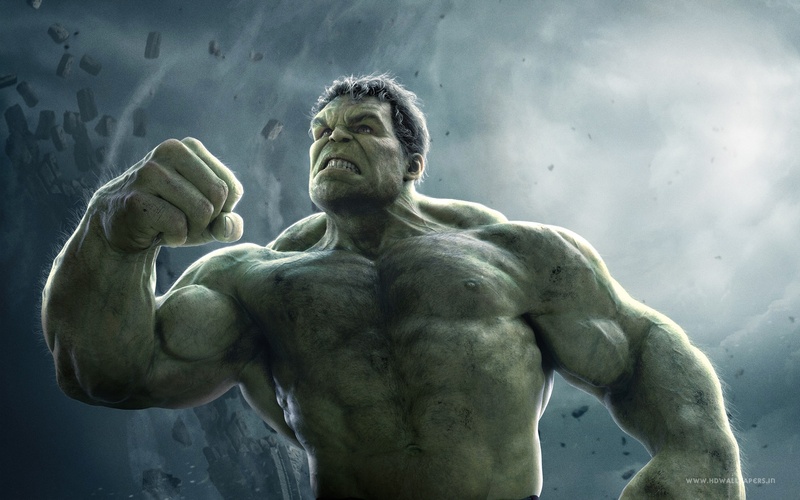 Hulk. . HD Wallpaper and background images in the ang mga tagapaghiganti club tagged: photo avengers age of ultron mark ruffalo bruce banner the hulk.